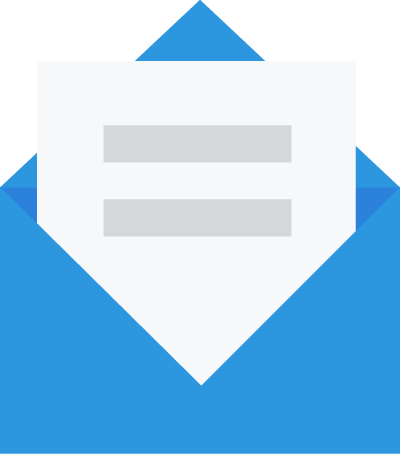 Tags are used to organize and filter lists of voicemails, text messages, recordings, and fax. 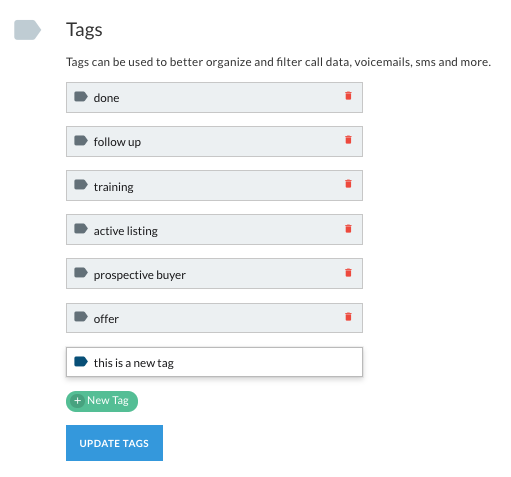 You can customize Tags and use them to quickly identify and sort through messages and items that need attention. Tags can also be used for collaboration to let your team know how an item should be handled. For example, a new voicemail comes in that needs follow up. You can tag the voicemail as “follow up”, and then reassign it to a colleague. You can add, edit, and delete Tags from the Account Settings page of your Telzio Dashboard. 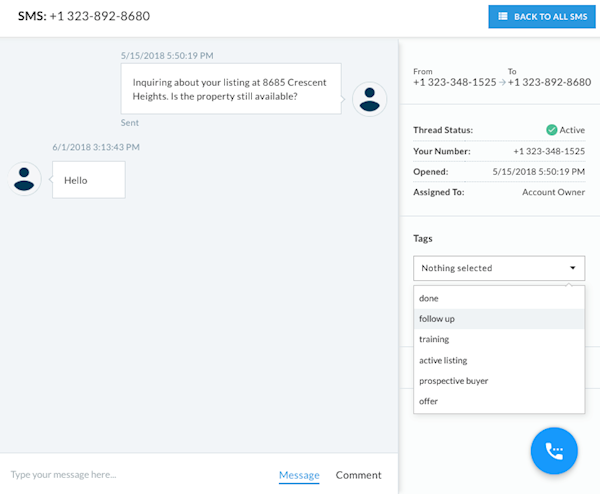 After you’ve customized your Tags, you can add them to individual voicemails, texts, recordings, and fax. Below is a screenshot of an SMS conversation. Located on the right side of the page is a drop down with all Tags, where you can select the Tags you want added to this SMS conversation. Once you have items tagged, you can filter the lists by one or multiple tags. Below is a screenshot of the Voicemail page from the Telzio Dashboard, where the list has been filtered by the Tag “follow up”. By selecting this filter, only voicemails that have the “follow up” Tag added will appear in the list.